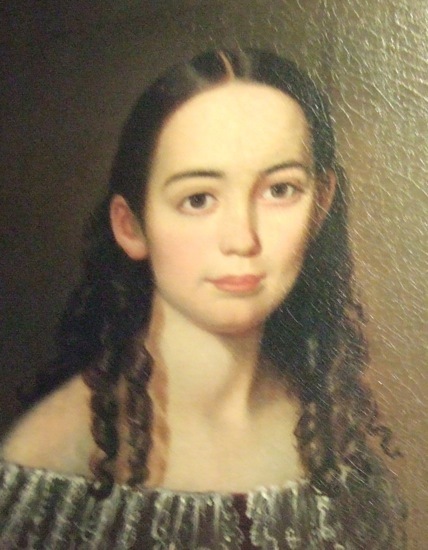 Rebecca Ellen Murdock was born circa 1826 in Alabama. She married Julius Caesar Bonaparte Mitchell, son of William Mitchell and Martha Hill, on 17 October 1846 in Montgomery County, Alabama, and Rebecca's brother Lafayette married JCB's sister Juliet. Sarah Ann Burch appeared in the US federal census of 1 June 1850 in Montgomery County, Alabama. Other members of the household included Rebecca Ellen Murdock, Sarah Murdock, Julius Caesar Bonaparte Mitchell, Ellen Burch Mitchell and Murdock Mitchell. Julius Caesar Bonaparte Mitchell and Rebecca Ellen Murdock appeared in the US federal census of 1 June 1860 in Montgomery County, Alabama, the Burch children of Julius' sister Jeanette and her husband James Burch, Rebecca's mother's brother.. Other members of the household included Ellen Burch Mitchell, Murdock Mitchell, Lily Grace Mitchell, Florence E. Burch, Jane M. Burch and Red Augustus Burch. Rebecca Ellen Murdock became a widow at the 4 October 1869 death of her husband Julius Caesar Bonaparte Mitchell. Rebecca Ellen Murdock appeared in the US federal census of 1 June 1870 in Mt. Meigs PO, Montgomery County, Alabama. Other members of the household included Lily Grace Mitchell.